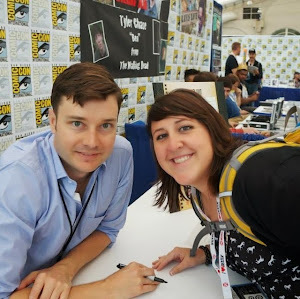 Something to Muse About: Behold! 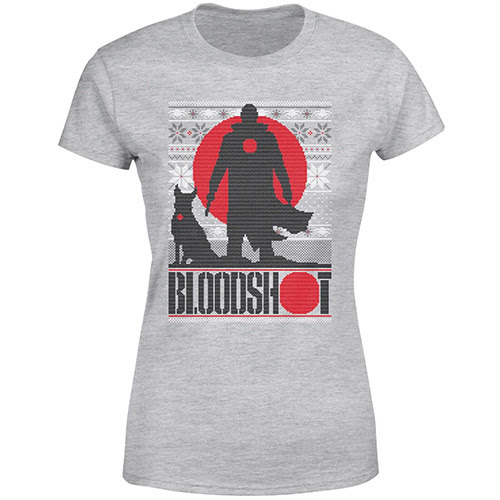 The Bloodshot Holiday Sweater Has Arrived! Behold! 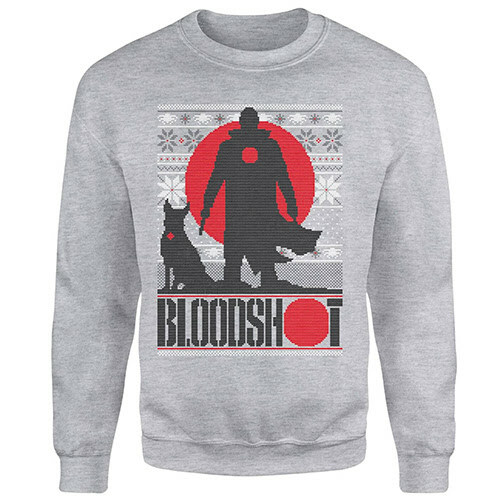 The Bloodshot Holiday Sweater Has Arrived! 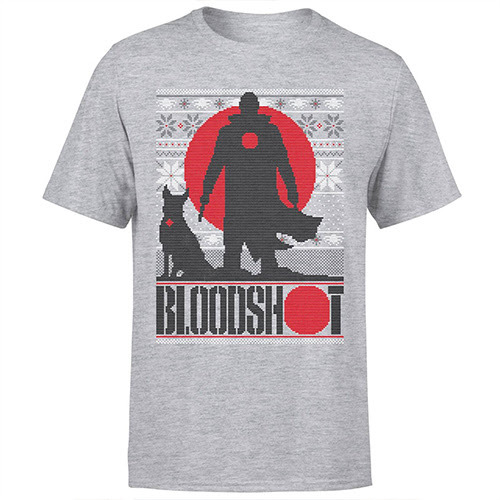 Valiant Entertainment is feeling extra jolly because the lovable Bloodshot Holiday Sweater and T-Shirt, which features the nanite-infused supersoldier and his adorable ally Bloodhound, is now available exclusively on Zavvi! 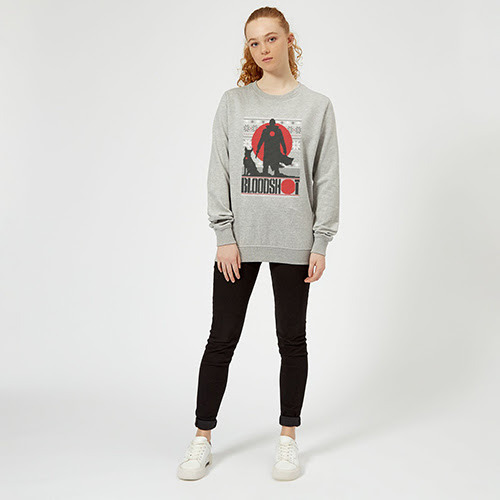 Available in men's and women's sizes, this not-so-wholesome Bloodshot Holiday Sweater is made from a 80% cotton and 20% polyester mix, ensuring Bloodshot fans will be cozier than Bloodshot himself relaxing in a nanite bath when they put it on. 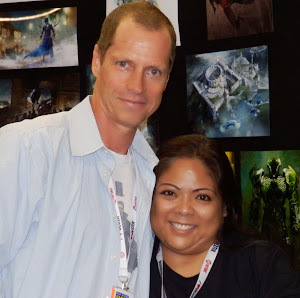 The eye-catching design is inspired by the work of immensely talented artist Mico Suayan (BLOODSHOT REBORN, HARBINGER)! 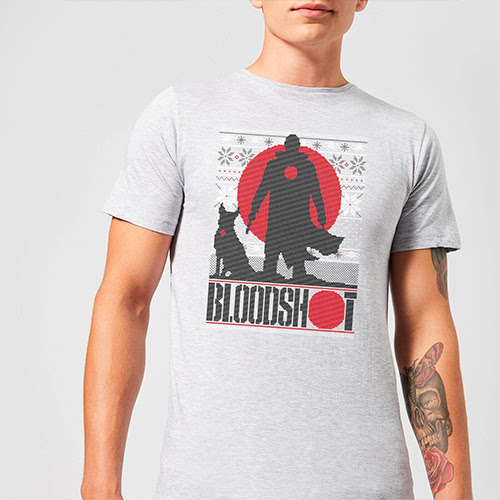 If you want to feel festive but it's too warm for a sweater, there's the truly terrific Bloodshot Holiday T-Shirt, also available in men's and women's sizes. 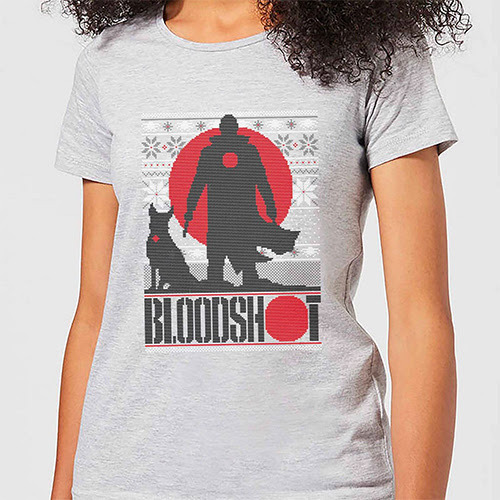 The shirt featuring Valiant's virtually unstoppable weapon is 90% cotton and 10% polyester, meaning it'll make you feel more comfortable than Bloodshot after he enjoyed a buffet full of meat! 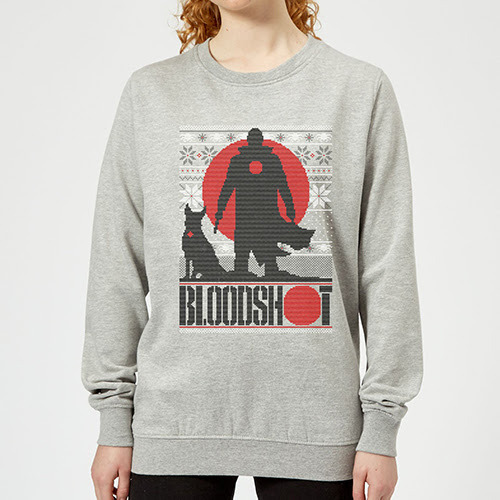 Feast your eyes on more images of these spectacular sweaters and t-shirts below!